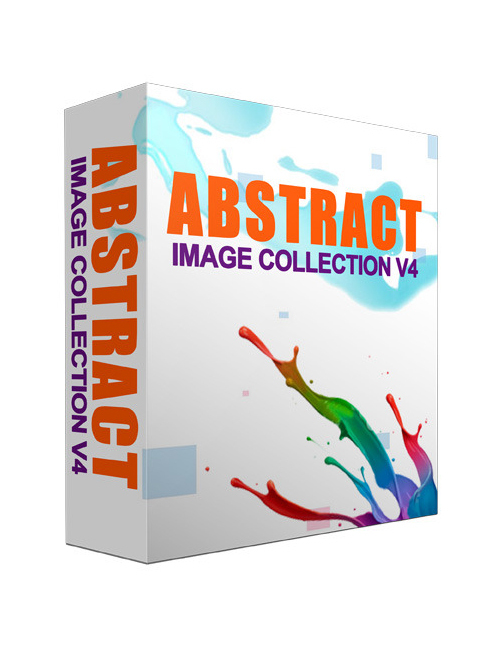 In this fourth and final set of the incredible Abstract Image Collection series, you get 10 striking abstract images, ready and waiting for you to utilize in your campaigns or website. Underlying images are necessary when creating motivational quotes. It gets a lot of attention and people love to share them. You need some design chops to put out a cool image but why bother when you have it right here? These 10 awesome Jpegs save you all the hassle and you can resell them or use them for any clients who are needing some cool images. If you don’t know how powerful images are in the day to day world of marketing and business then you need to get up to snuff quickly because without images, the campaign fails. Fact of life. As much as people will say not to judge a book by its cover, you can’t compete if you don’t have awesomeness on the surface. It’s why we look at the surface when making an opinion before delving deeper. Nobody is willing to sit there and try to make heads and tails of something if they aren’t engaged. Visuals are powerful and necessary and you can’t sleep on them in any way when you’re trying to get people to take notice. When you’re ready, grab this pack.